Get away on the French Riviera to celebrate your love… Step out into the see to proclaim your union in a romantic and idyllic atmosphere. Symbolic ceremony on the beach or in a splendid villa overlooking the sea, we offer you a wide choice of venues around Nice, Cannes and Monaco. 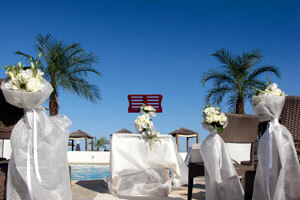 The sunsets over the sea and the pleasant weather make the French Riviera a perfect area to get married. 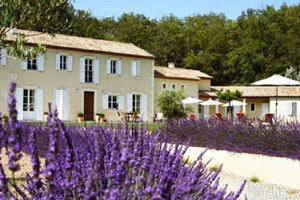 Provencal farmhouses are also possible for a real rural wedding in a vineyard or a provencal domaine. So trust us, and book your officiant and your wedding date quickly !